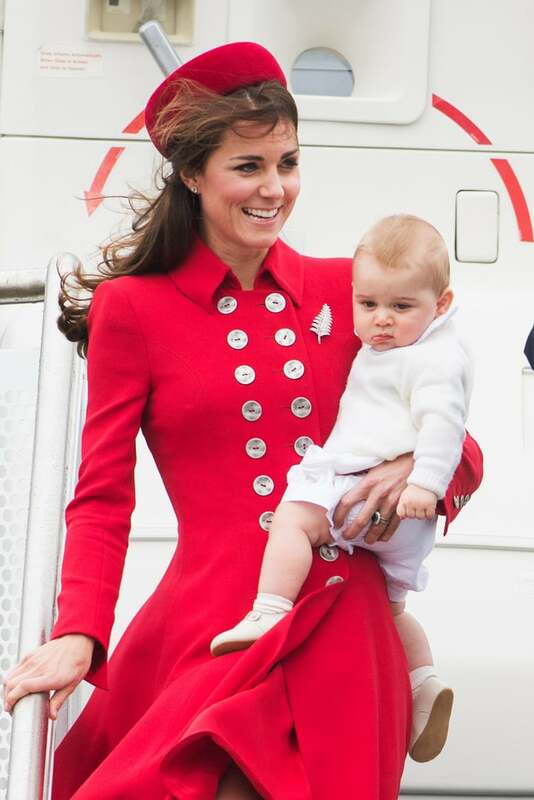 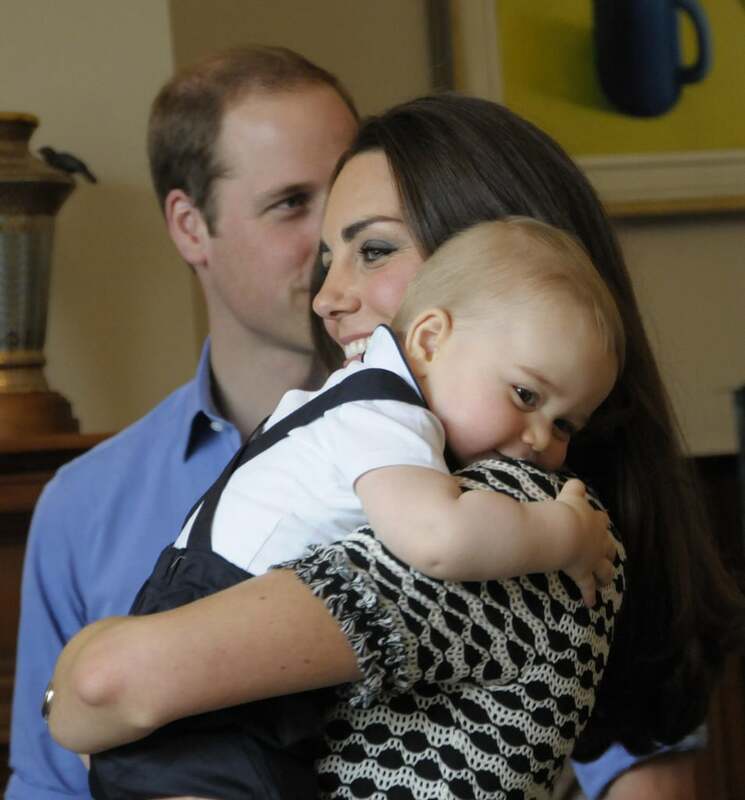 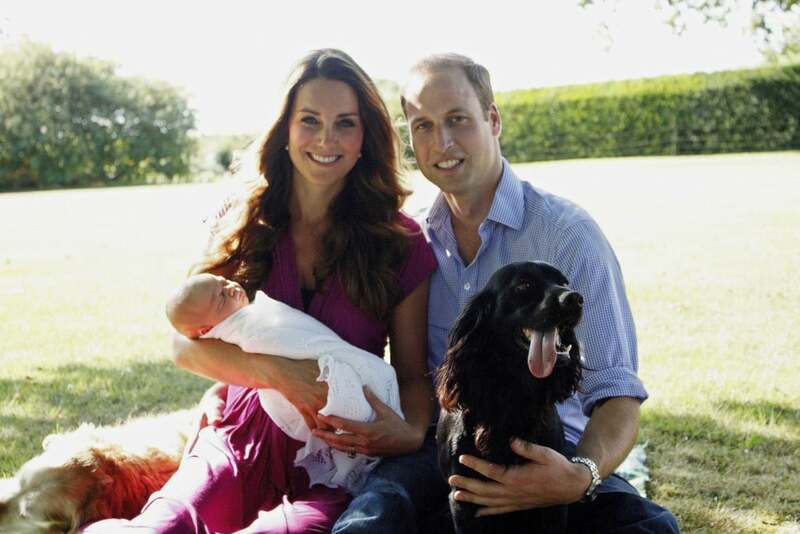 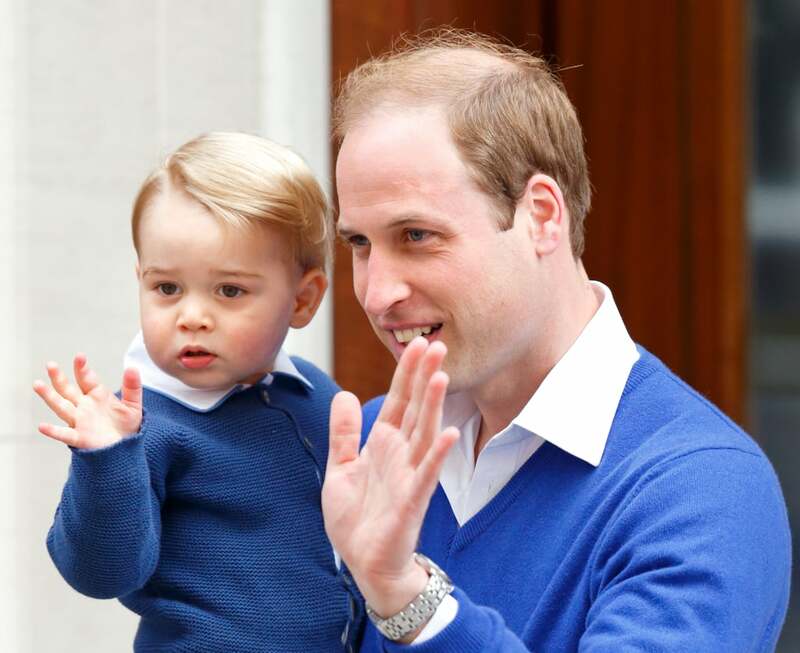 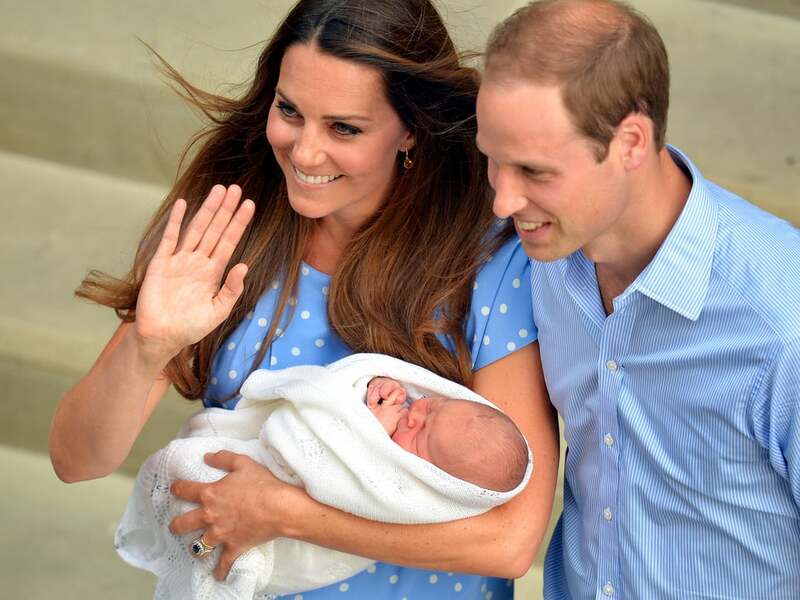 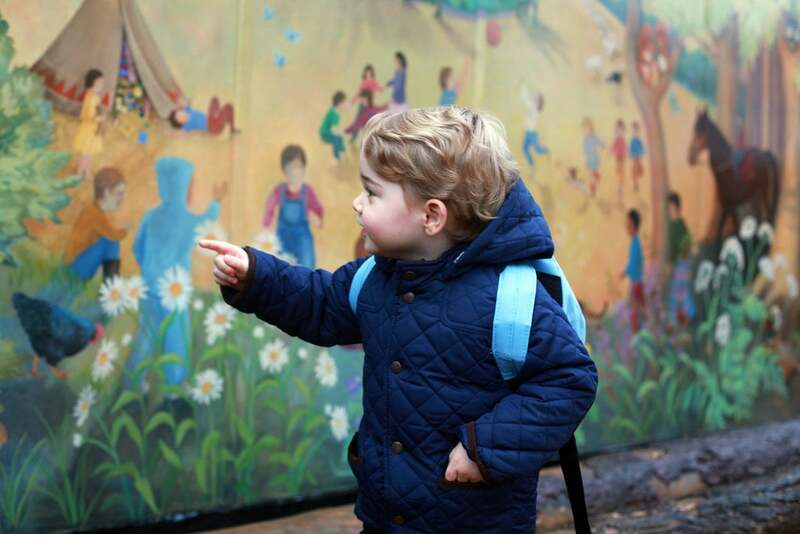 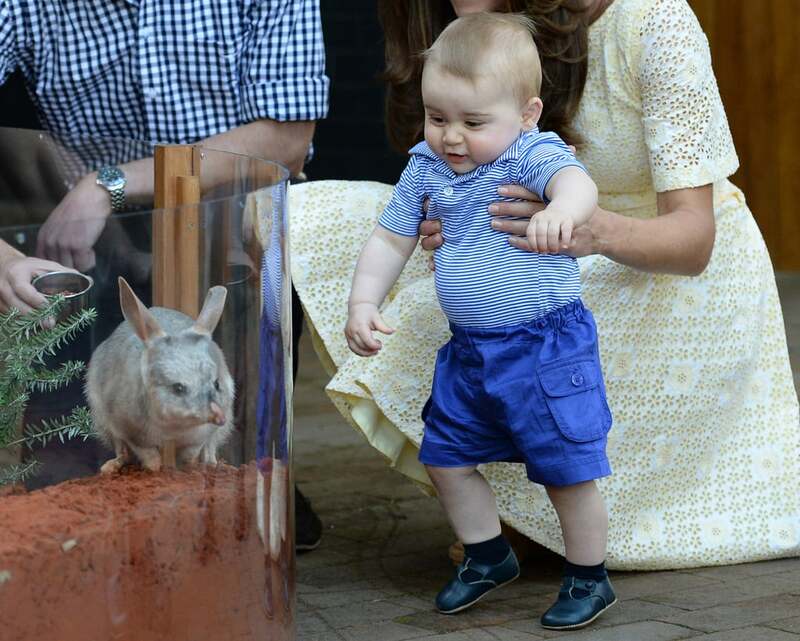 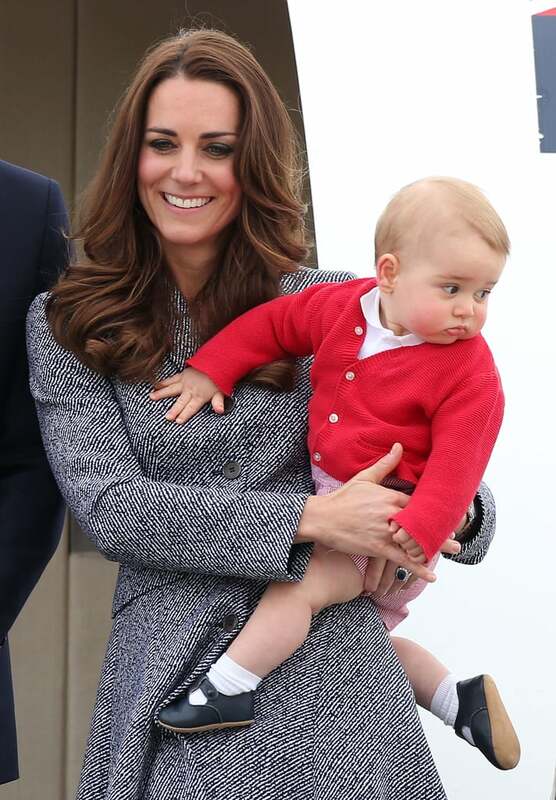 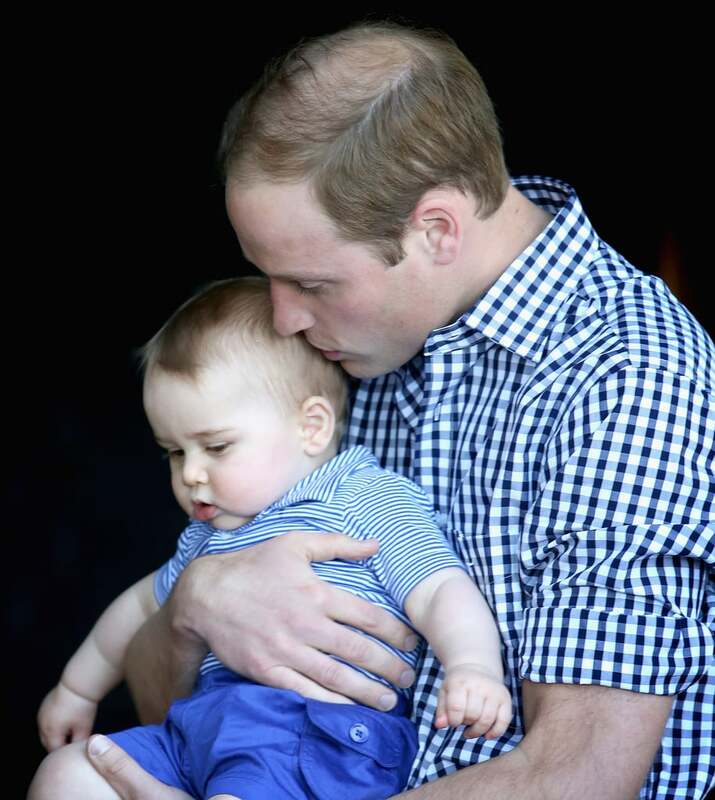 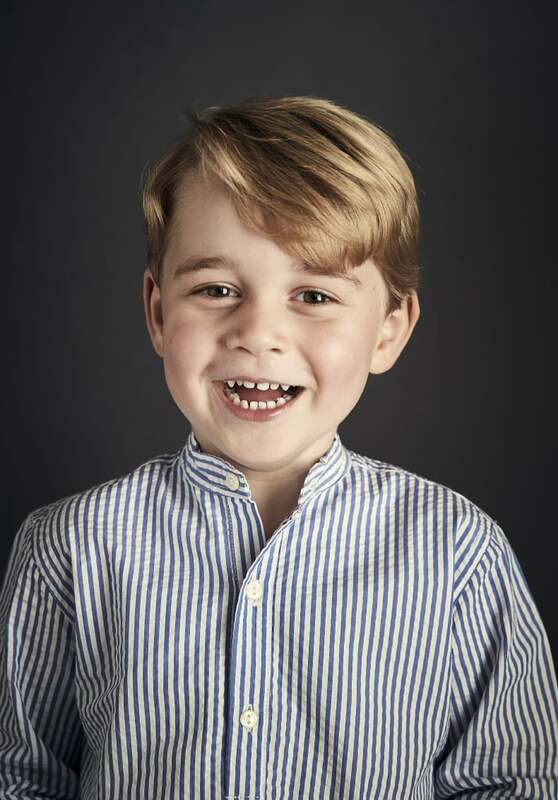 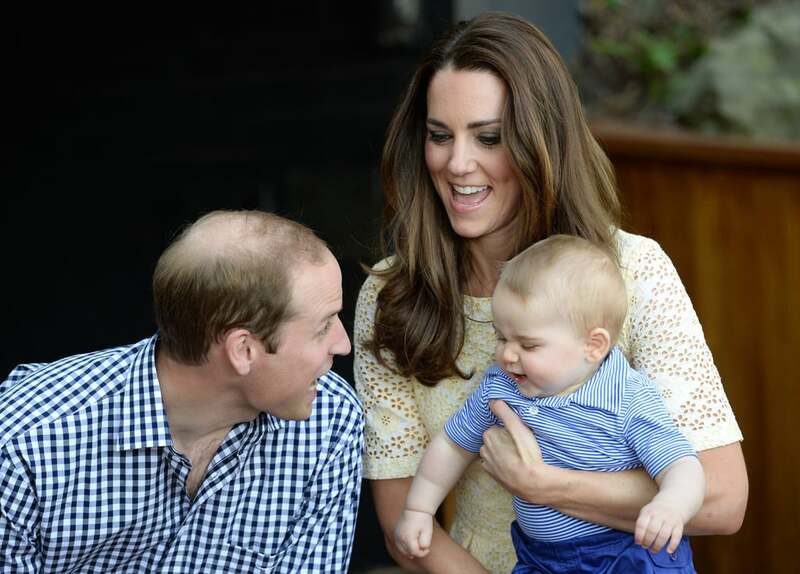 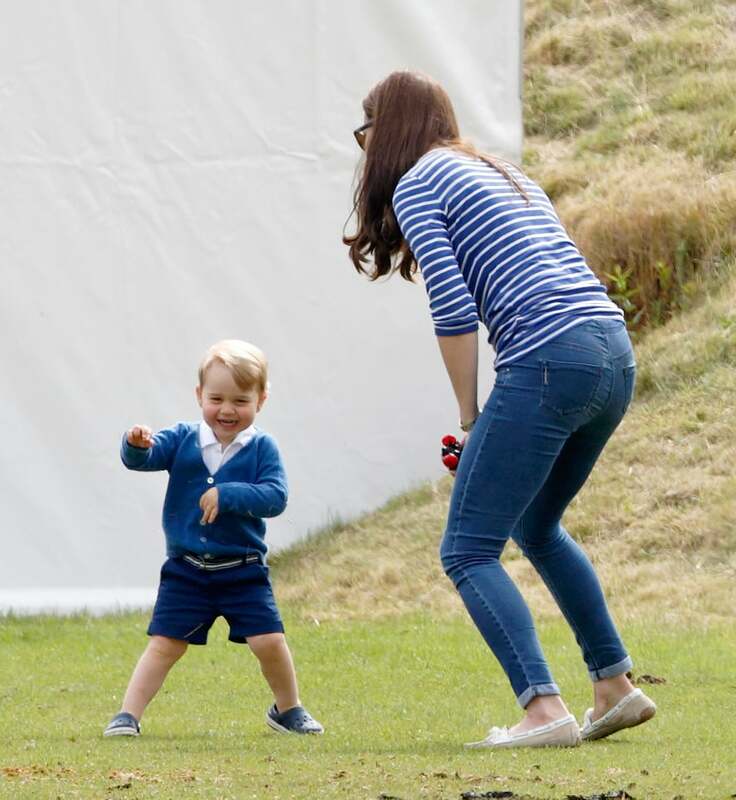 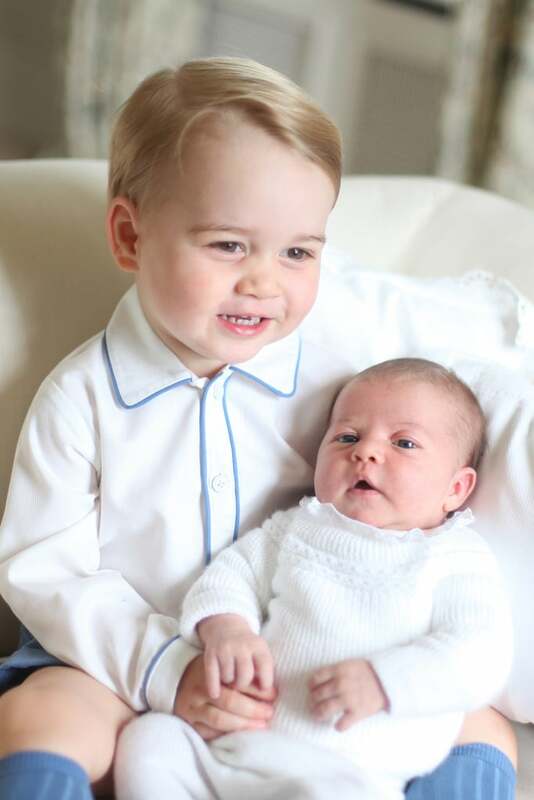 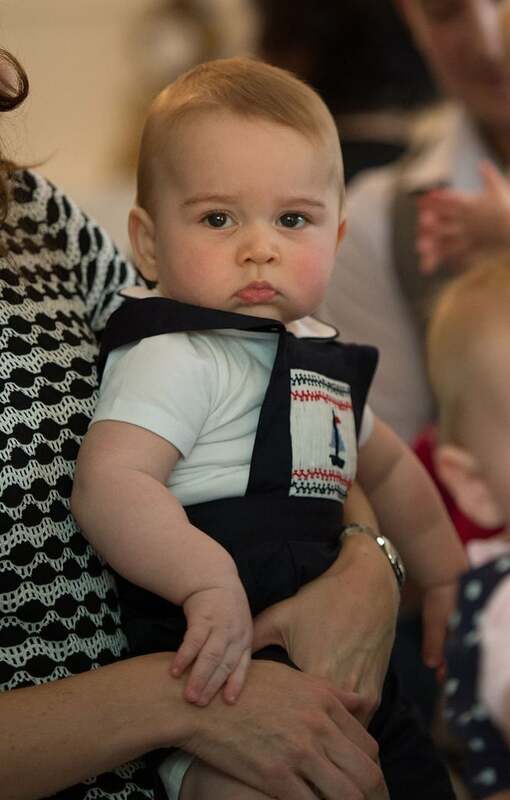 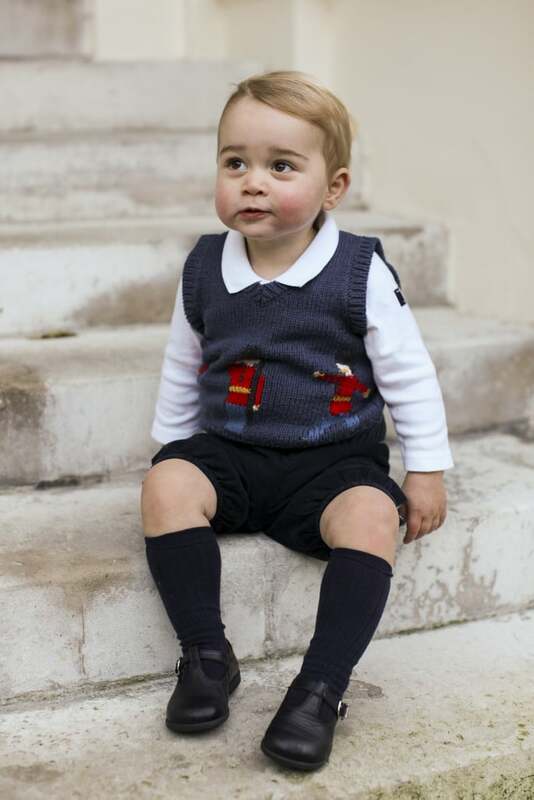 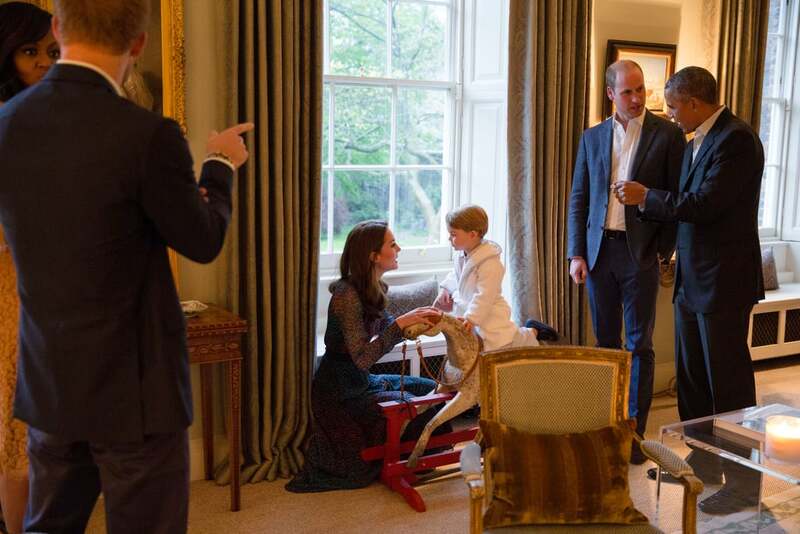 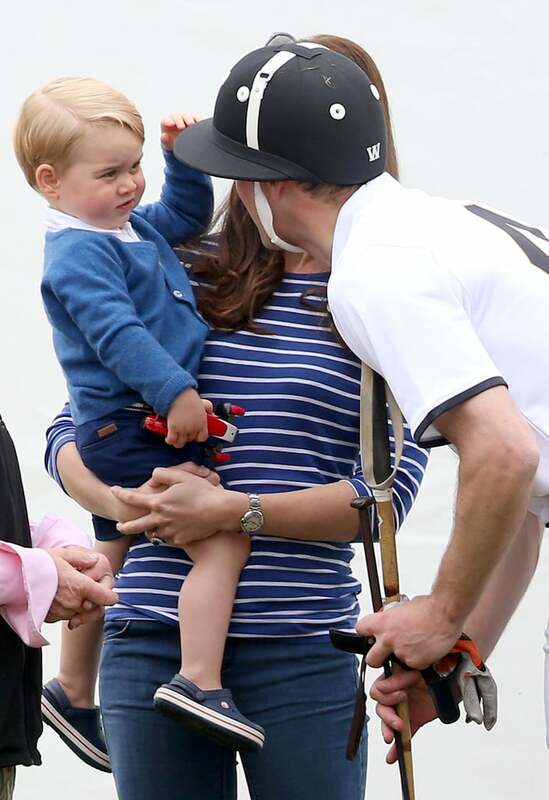 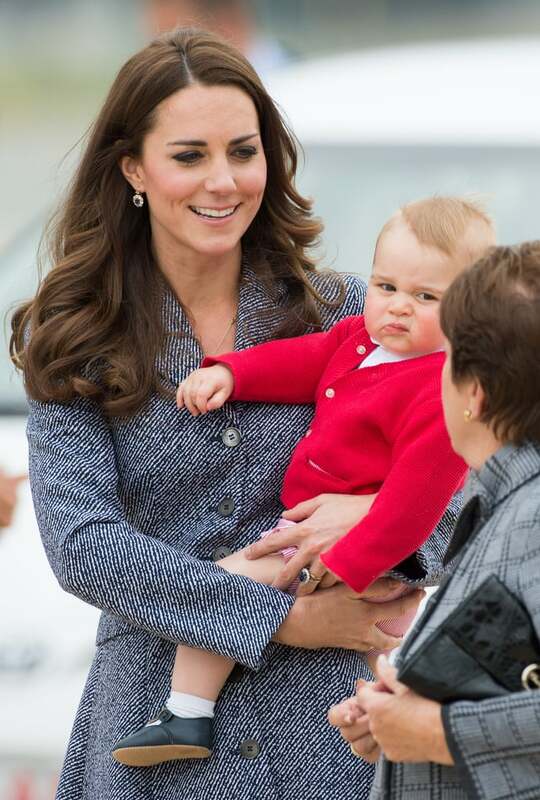 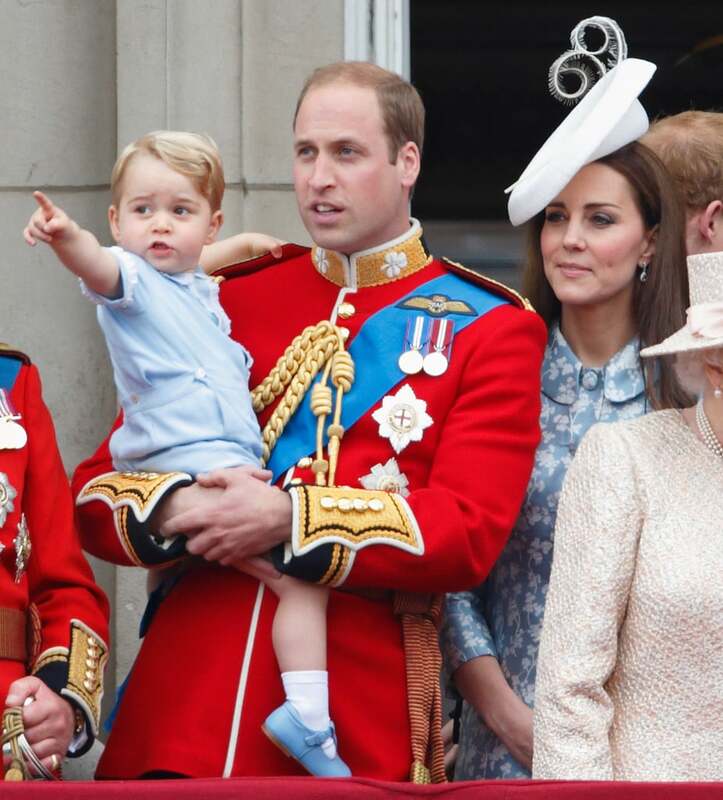 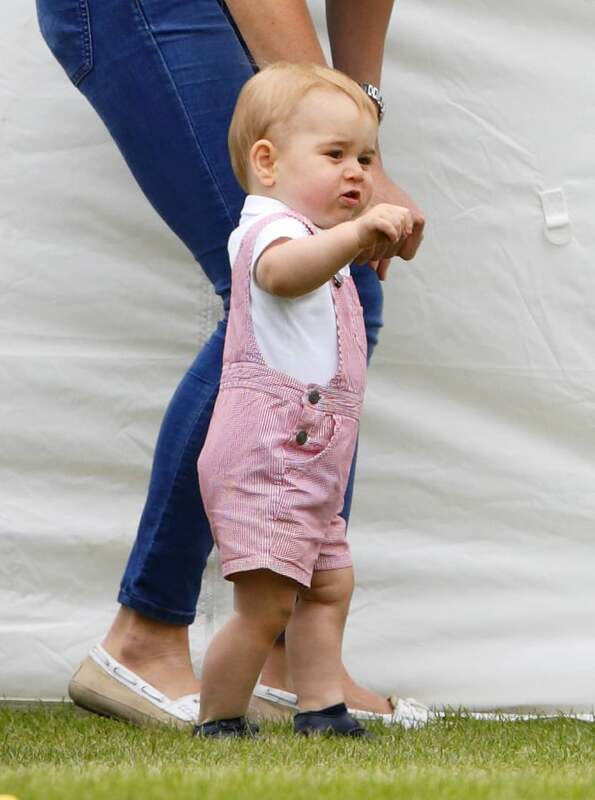 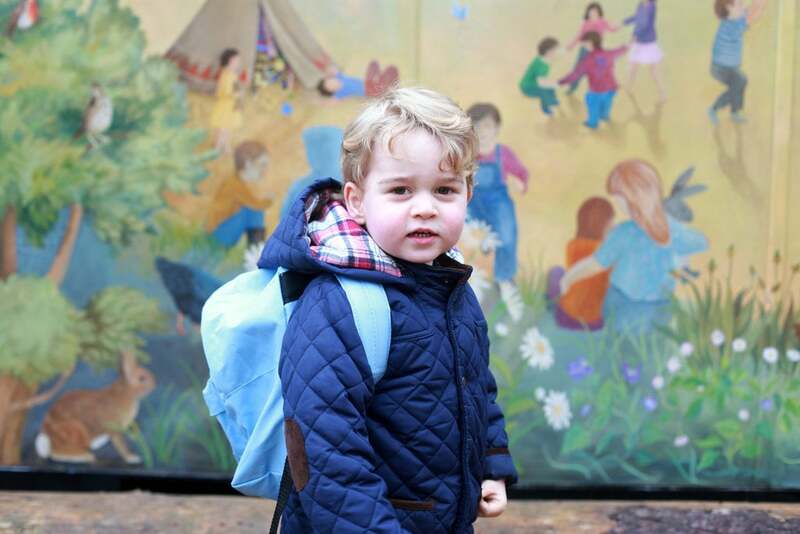 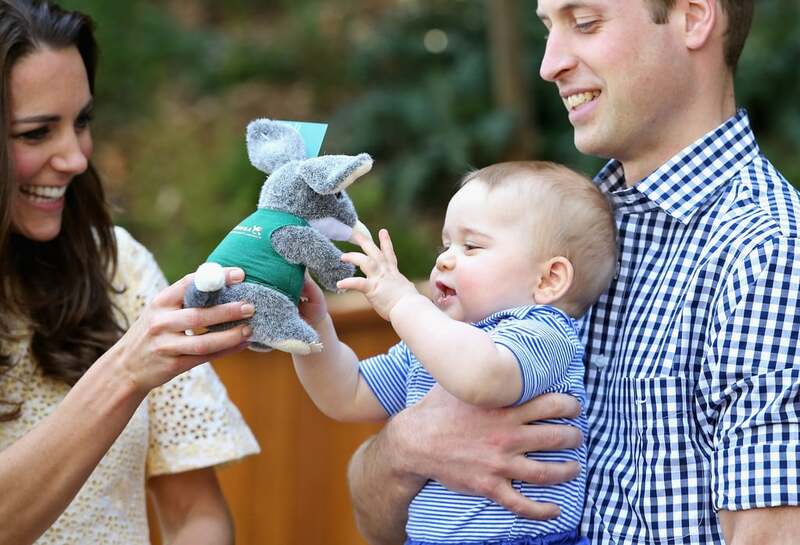 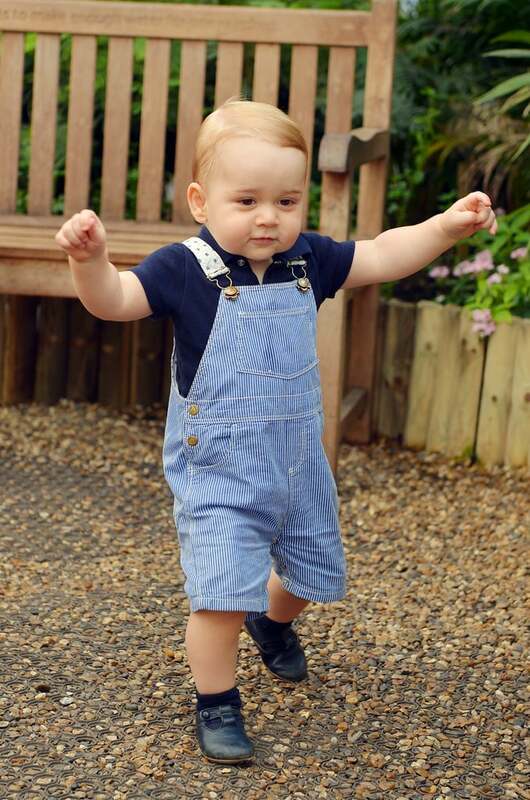 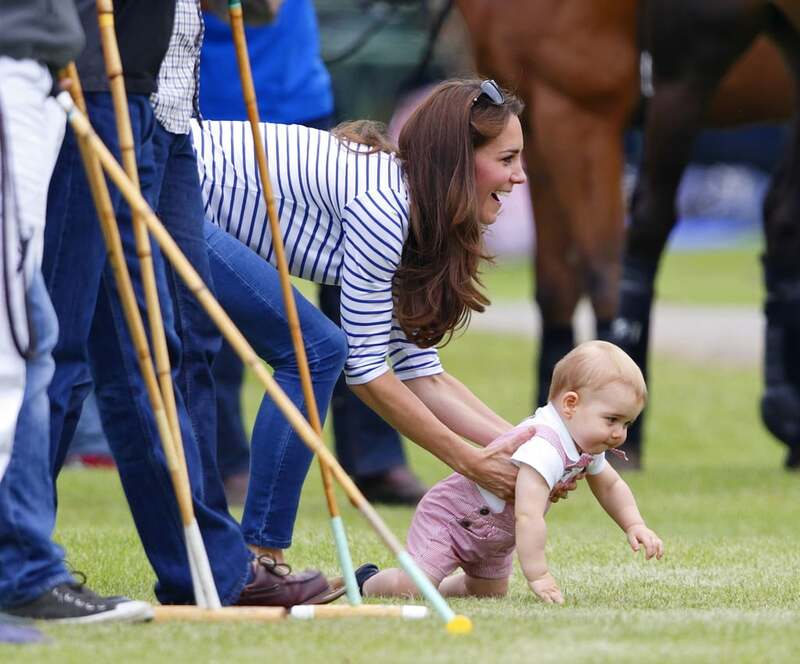 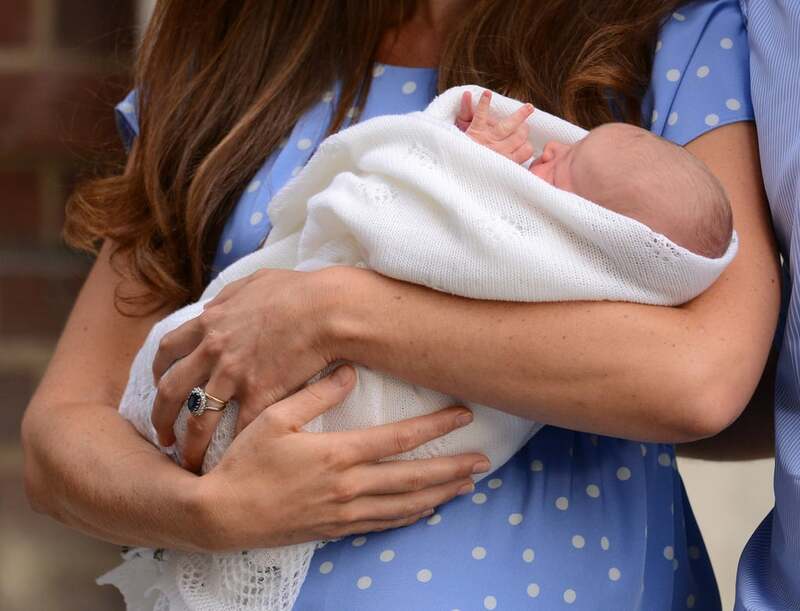 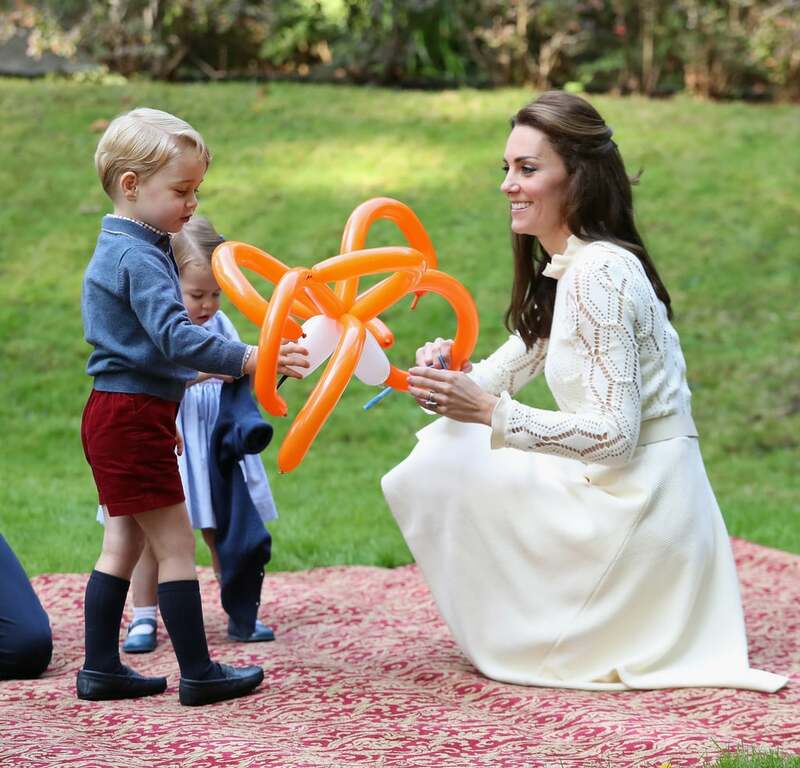 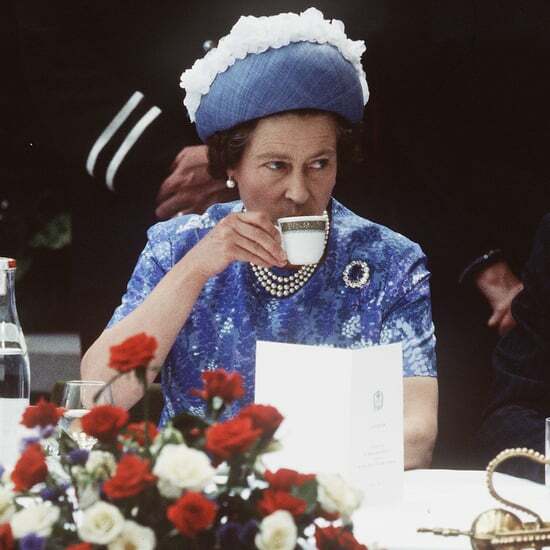 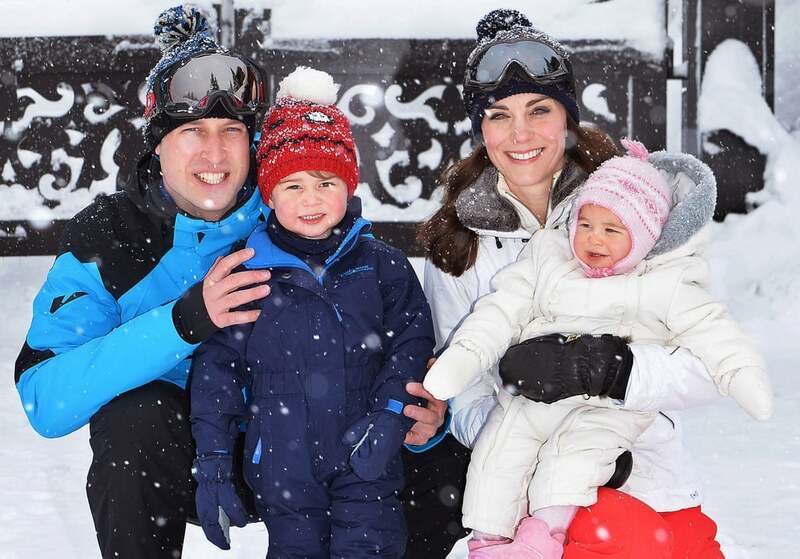 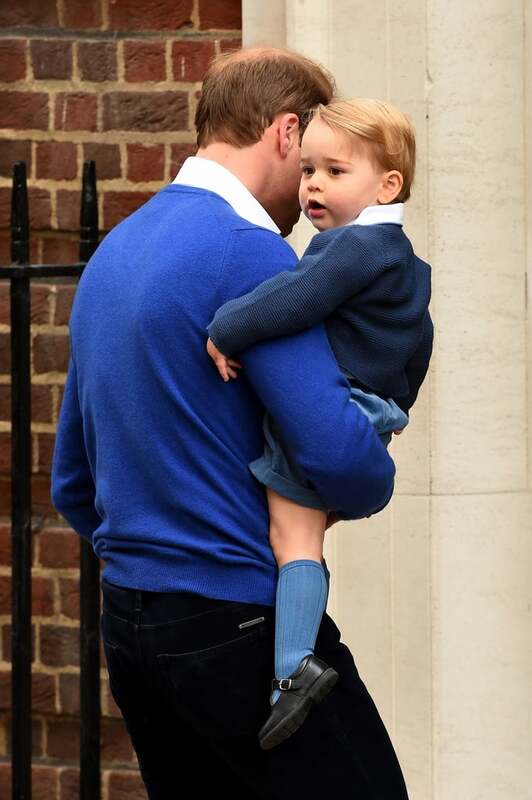 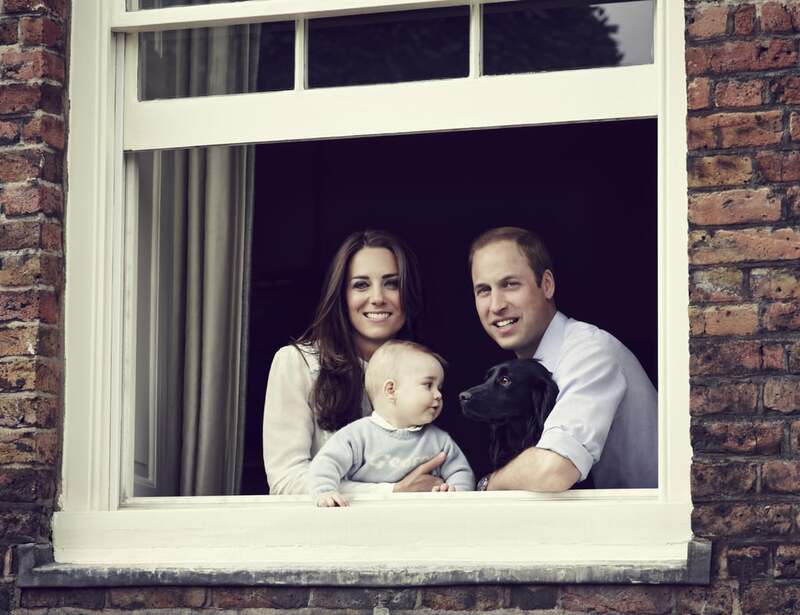 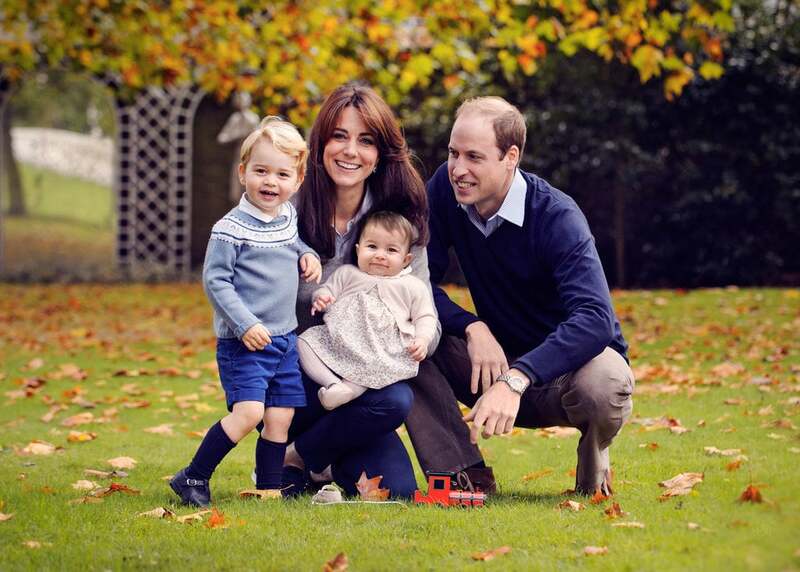 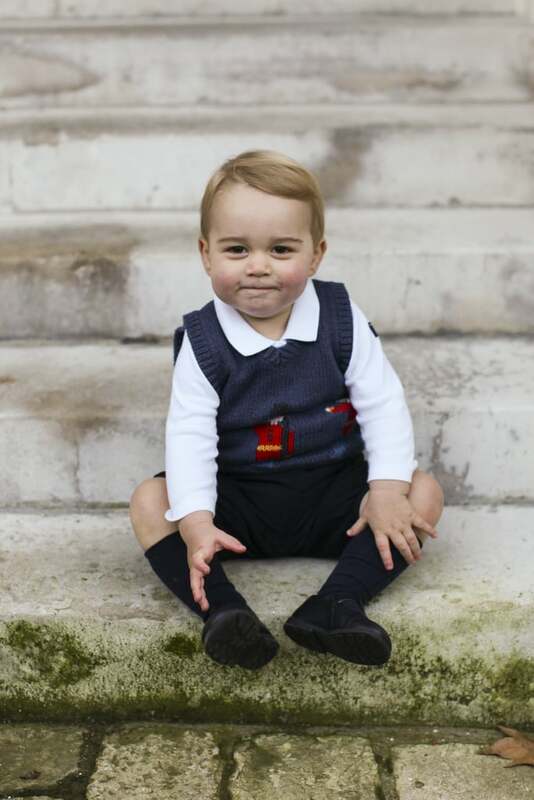 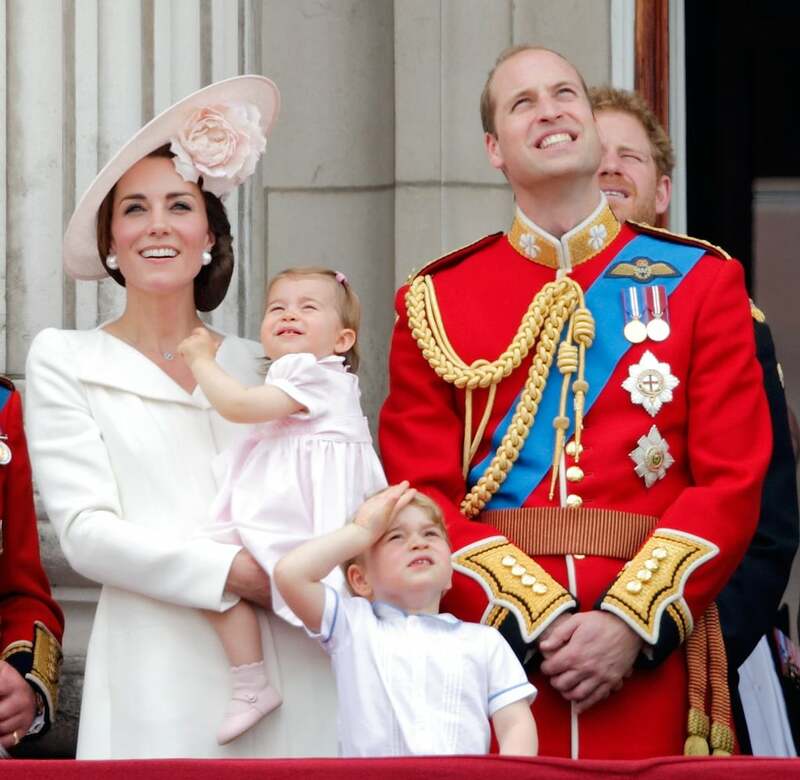 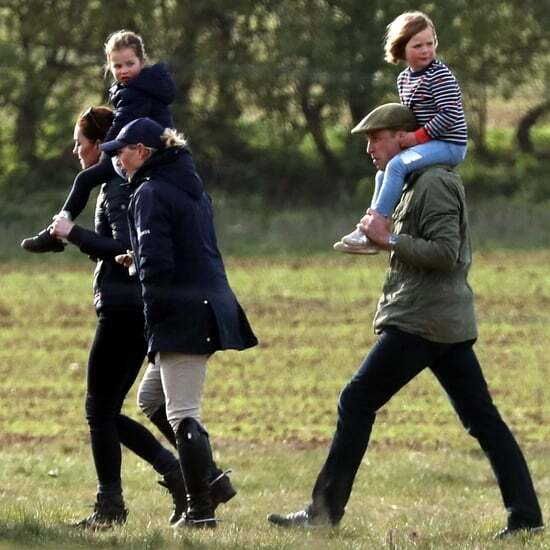 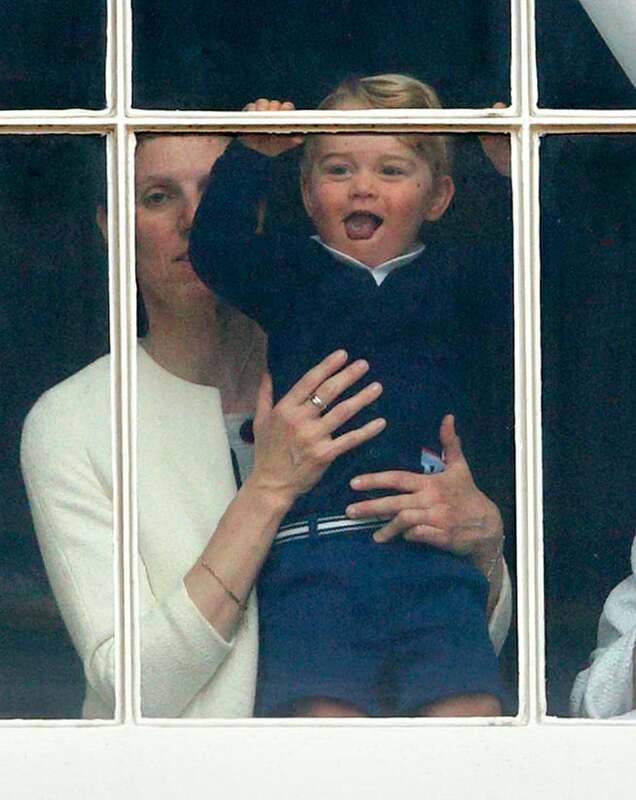 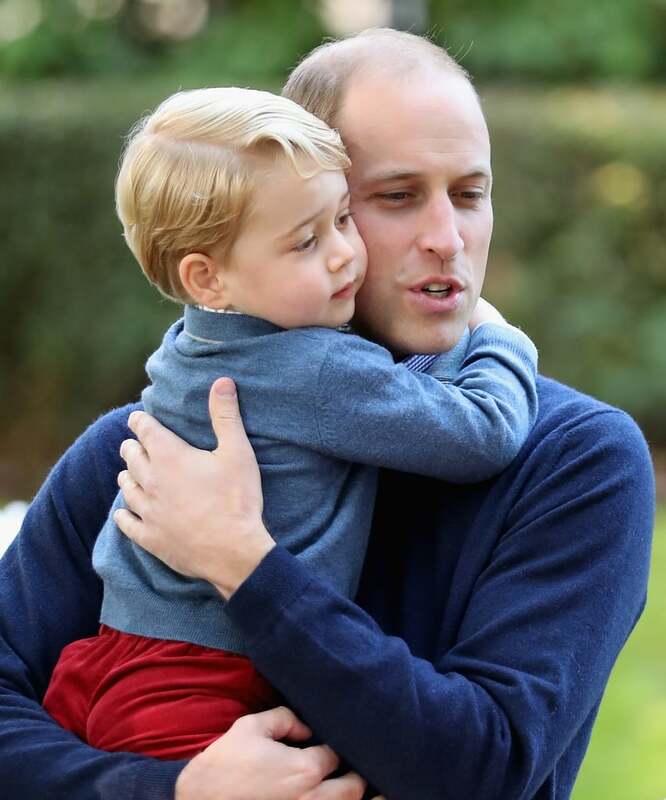 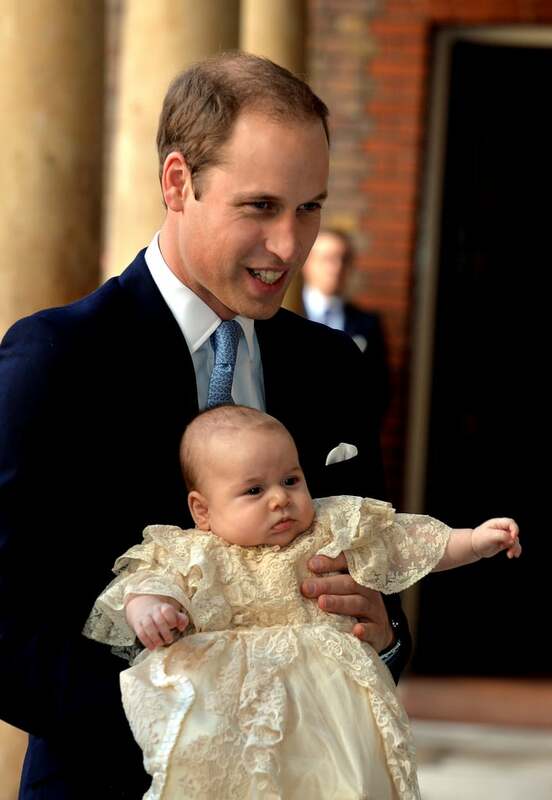 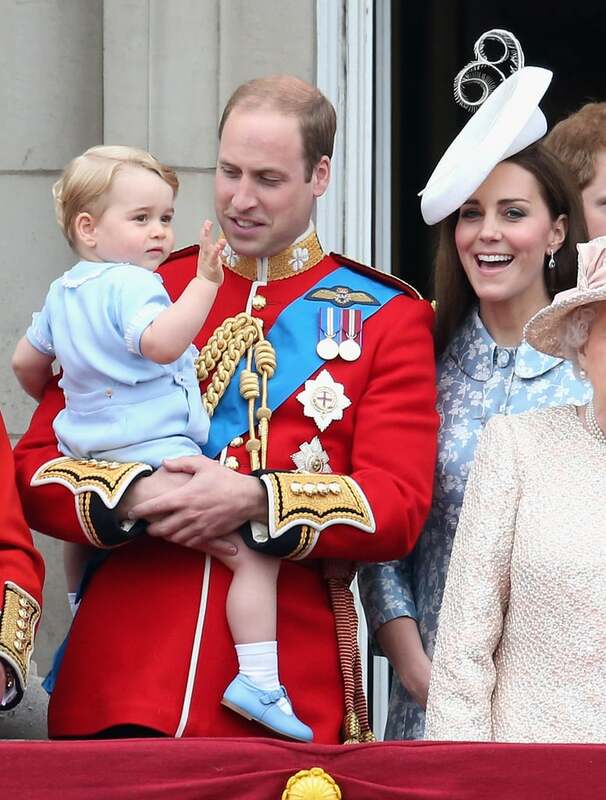 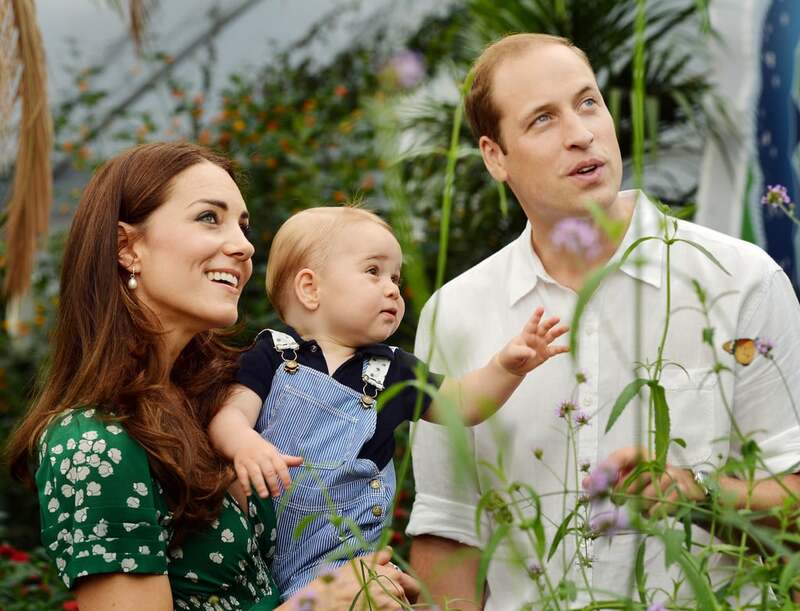 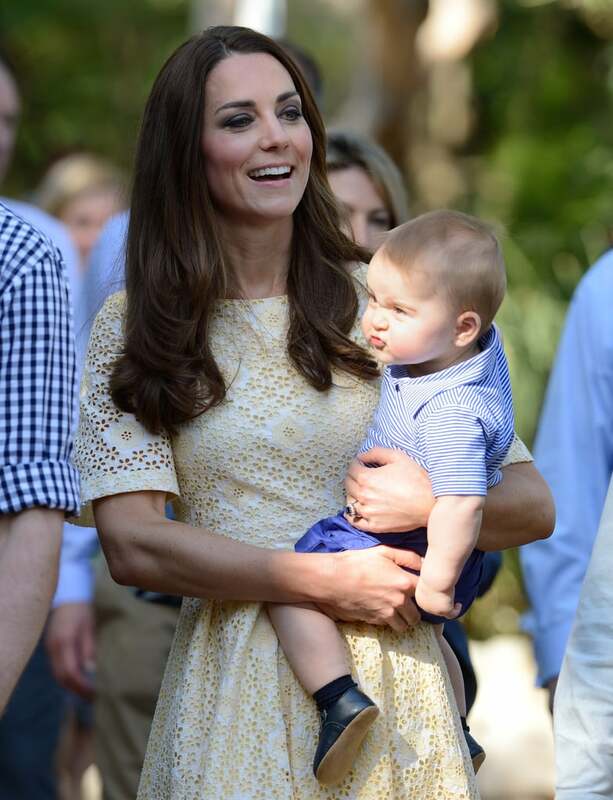 Even though Prince George was only born in July 2013, he's already led a pretty eventful life. 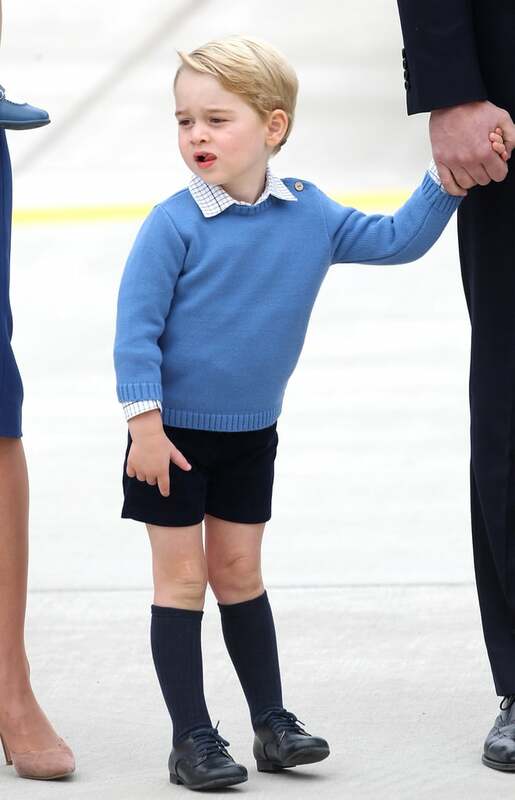 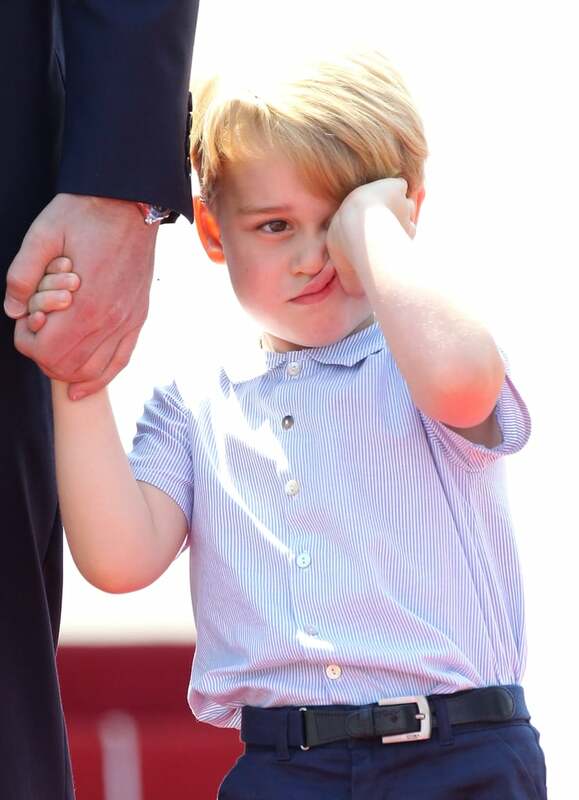 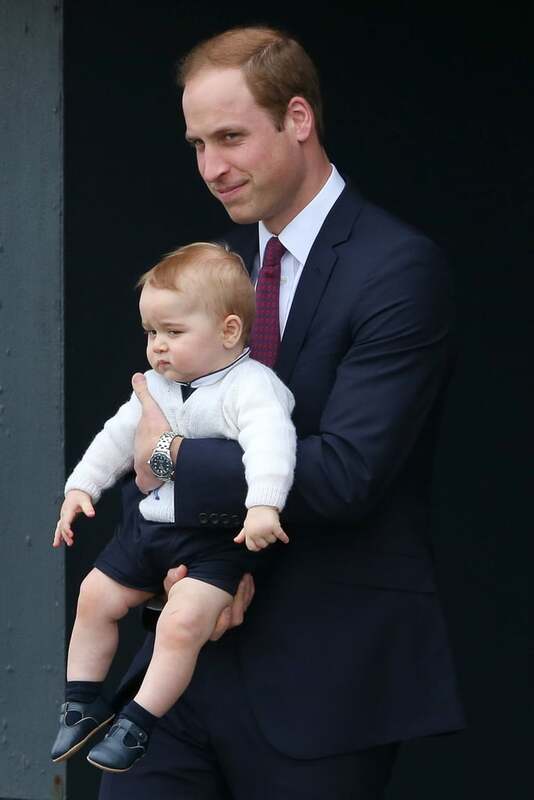 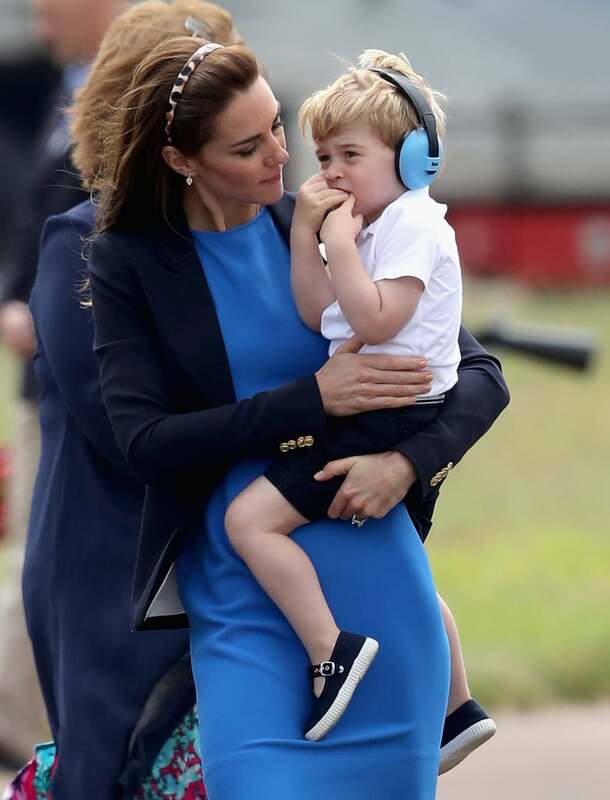 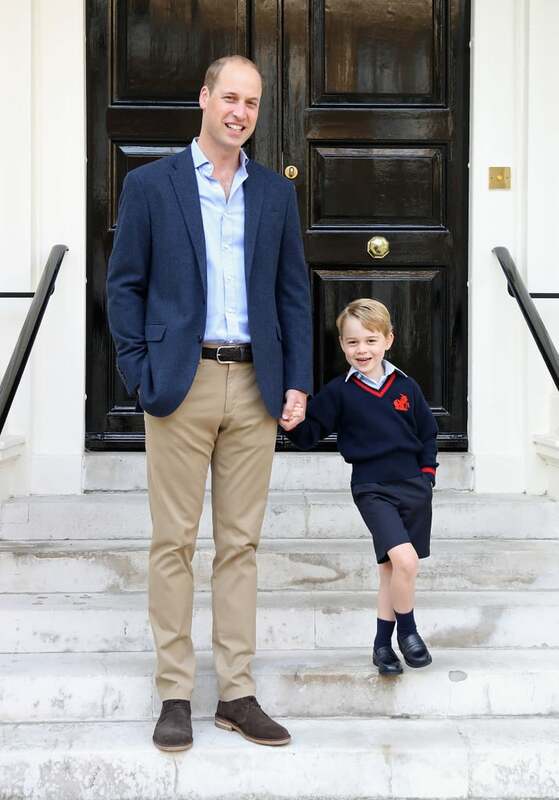 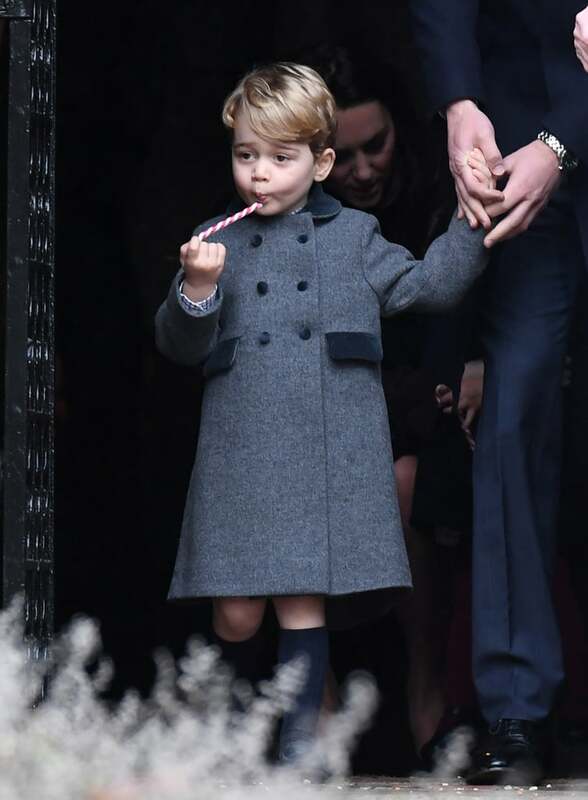 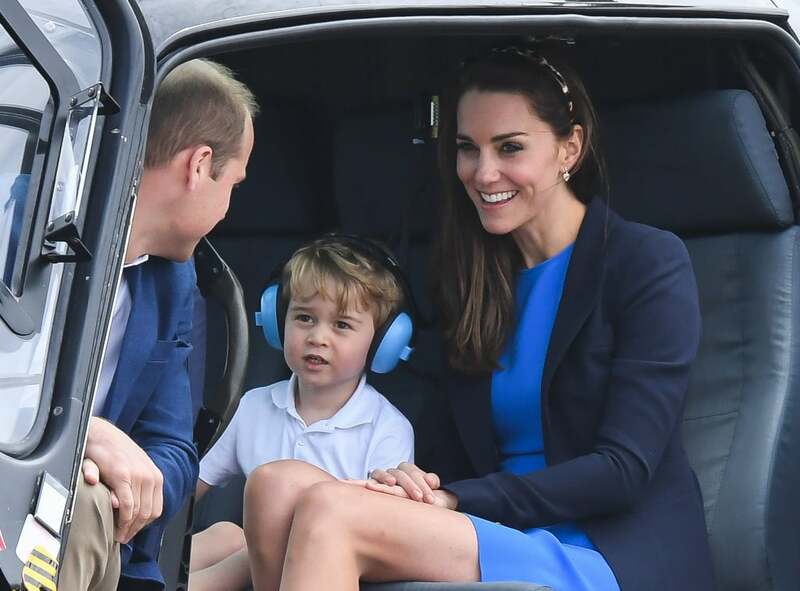 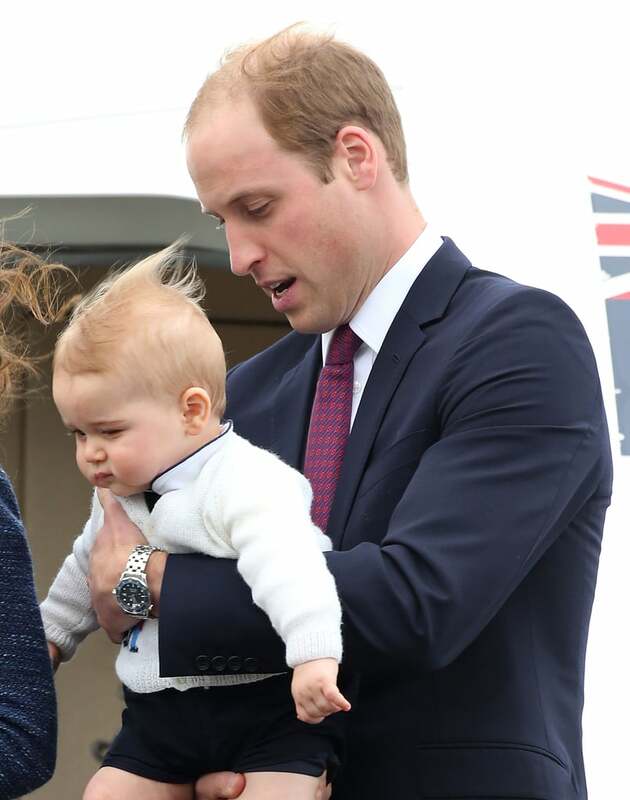 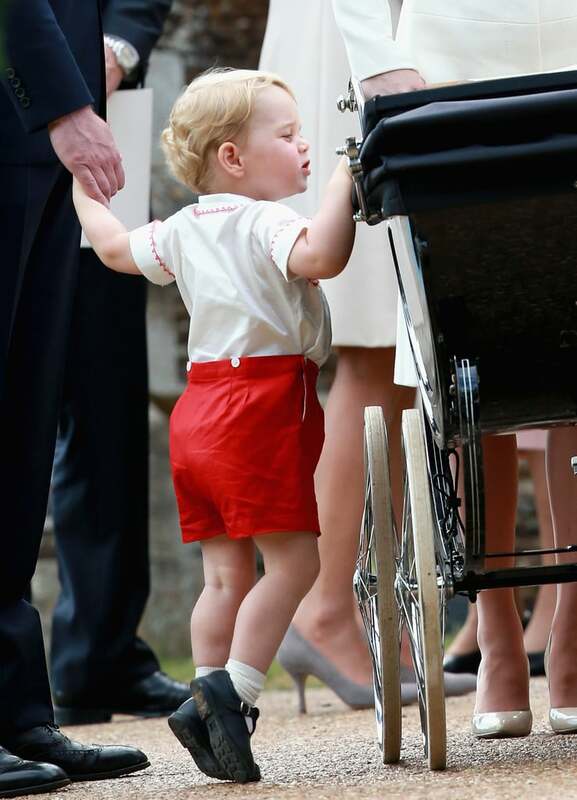 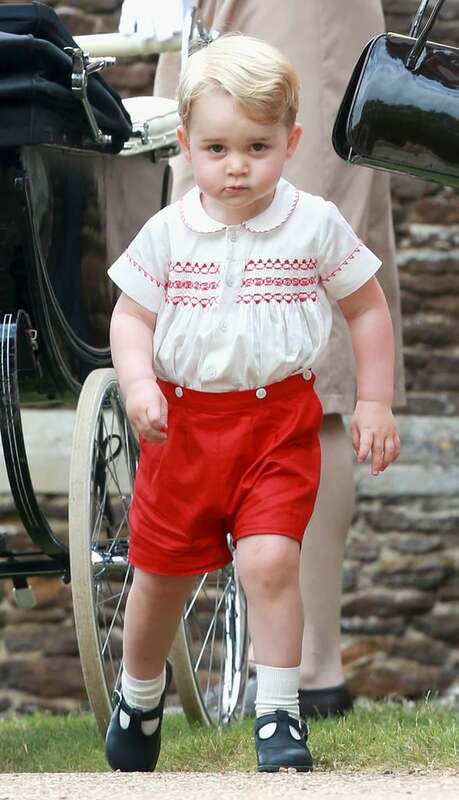 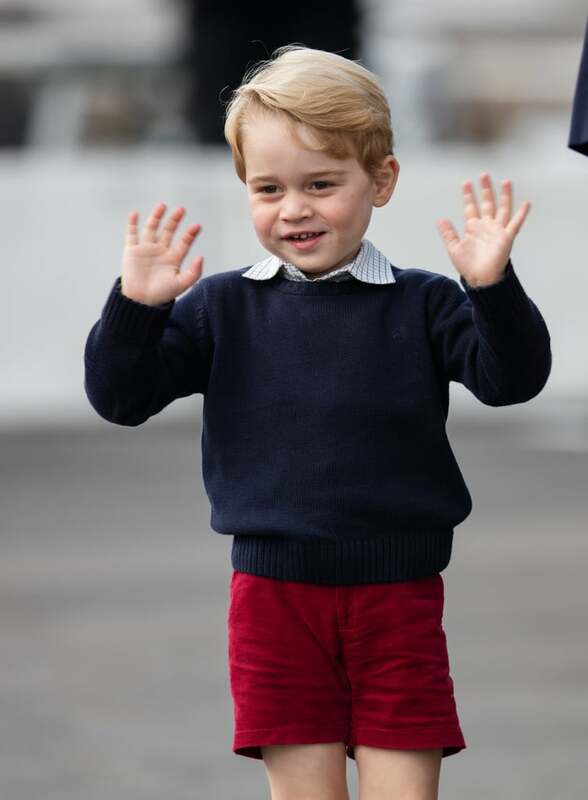 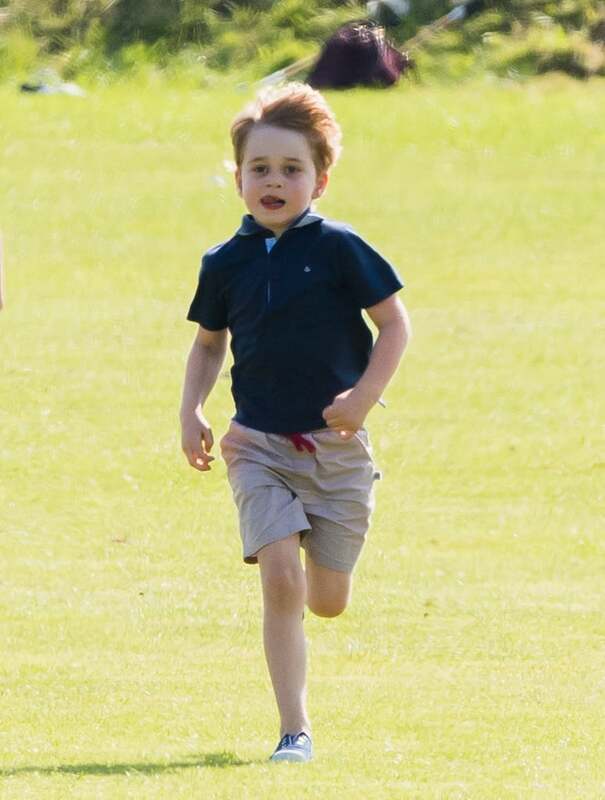 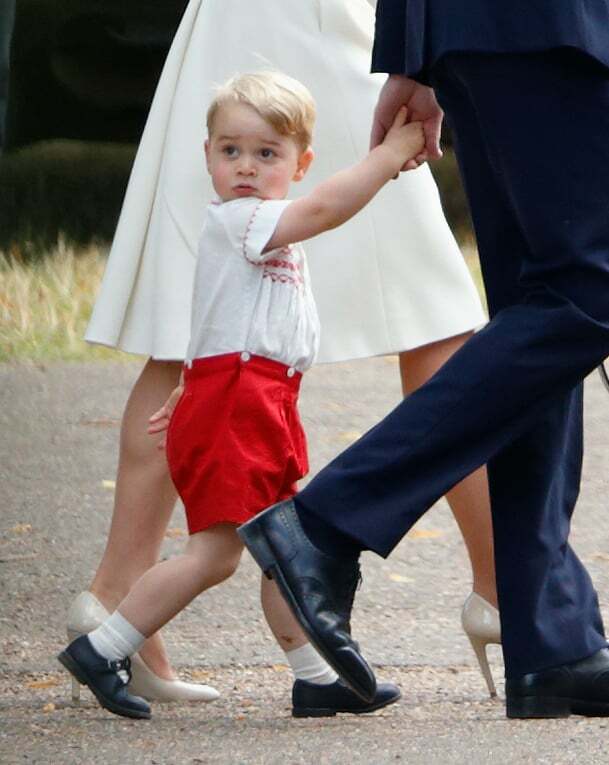 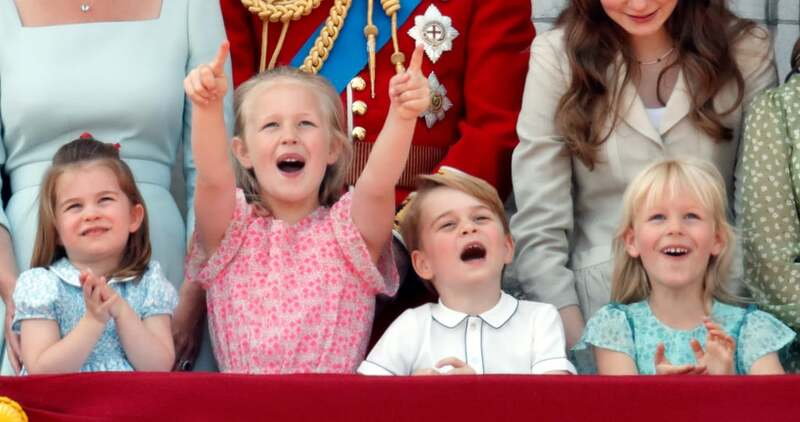 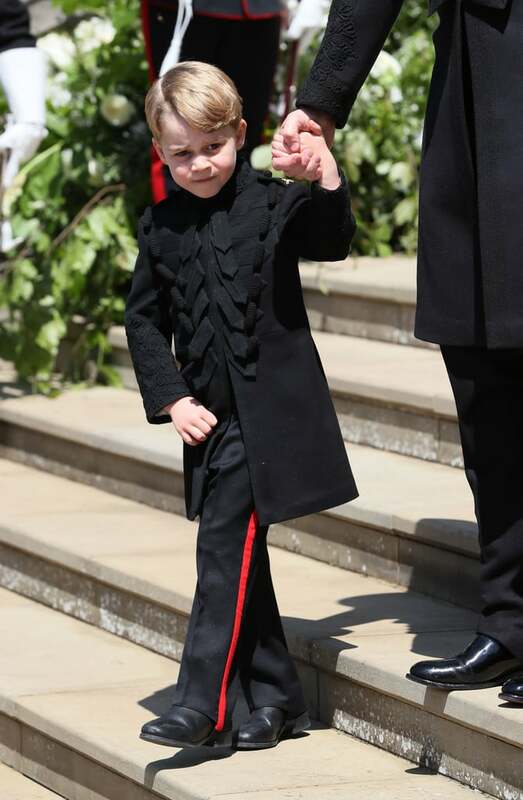 He's gotten to meet US presidents, had an adorable first day of school and joined his little sister, Princess Charlotte, at Trooping the Colour parades, family weddings, and royal tours around the world. 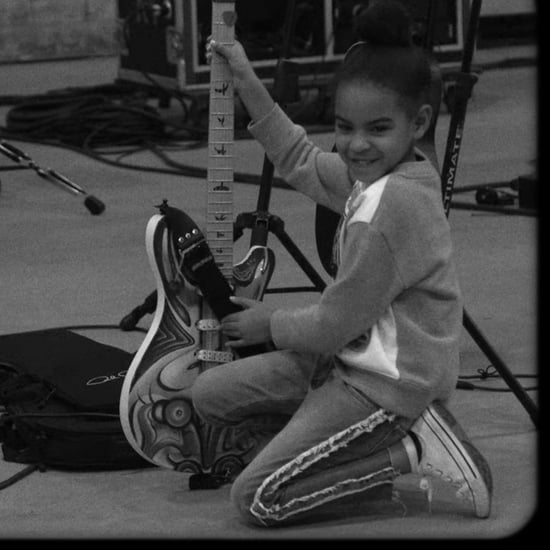 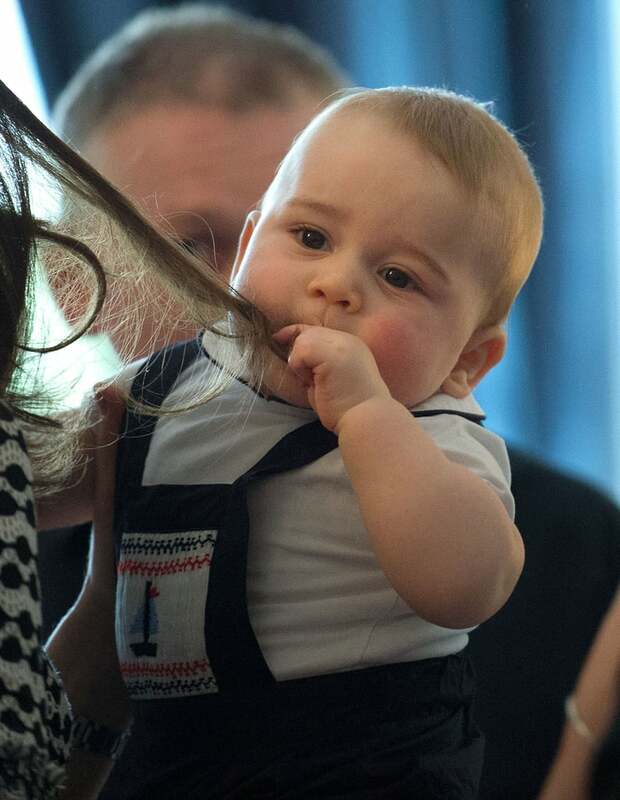 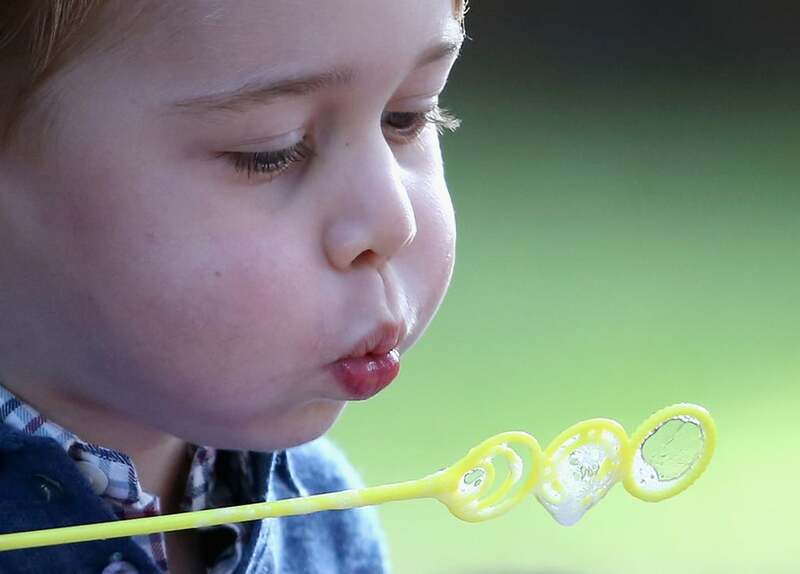 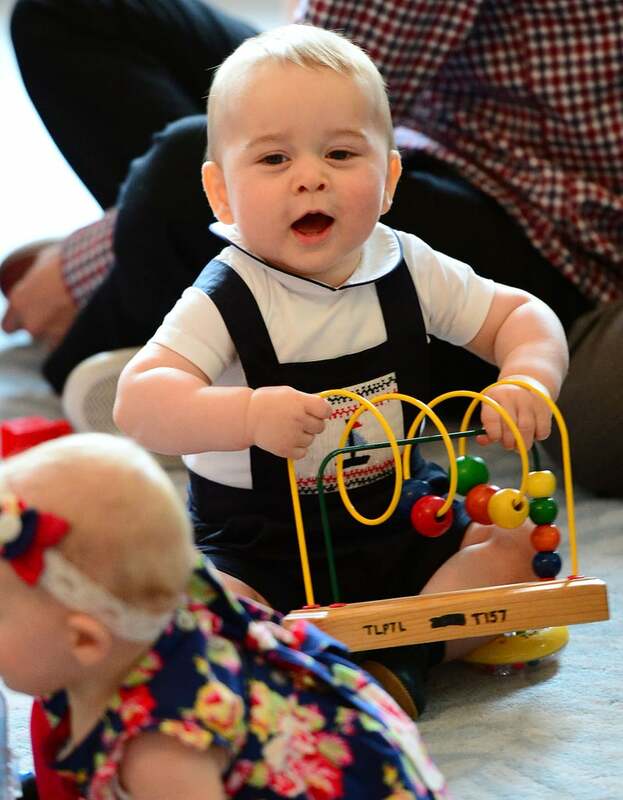 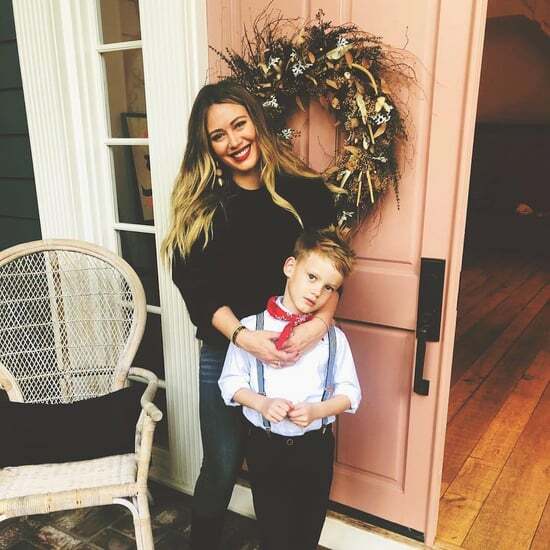 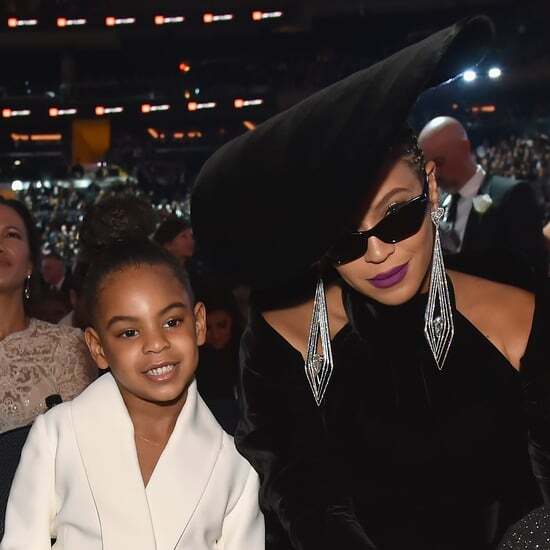 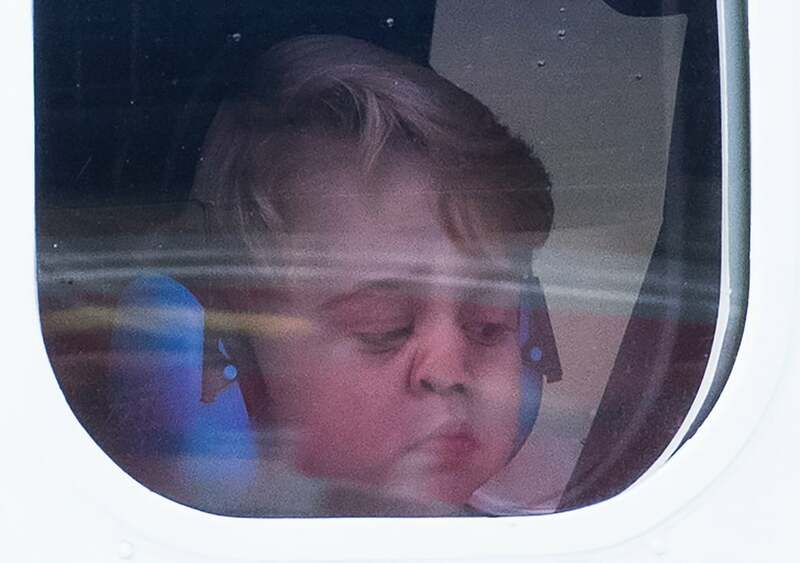 We love getting a glimpse of the future king being a normal kid (as normal as he can be, anyway), so we've rounded up his best pictures. 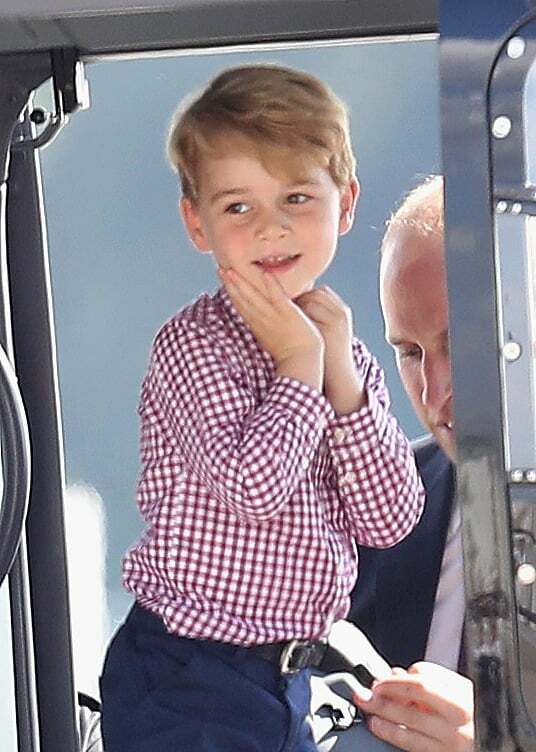 7 When He Was Like, "Look! 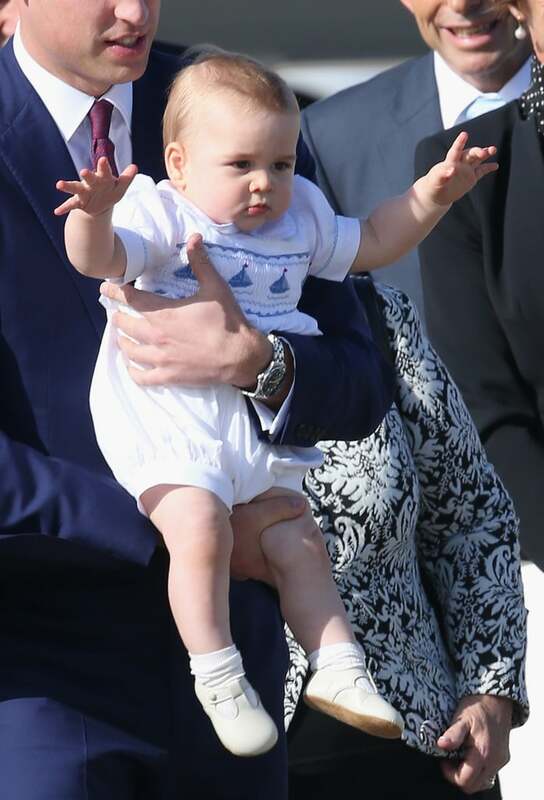 No Hands!" 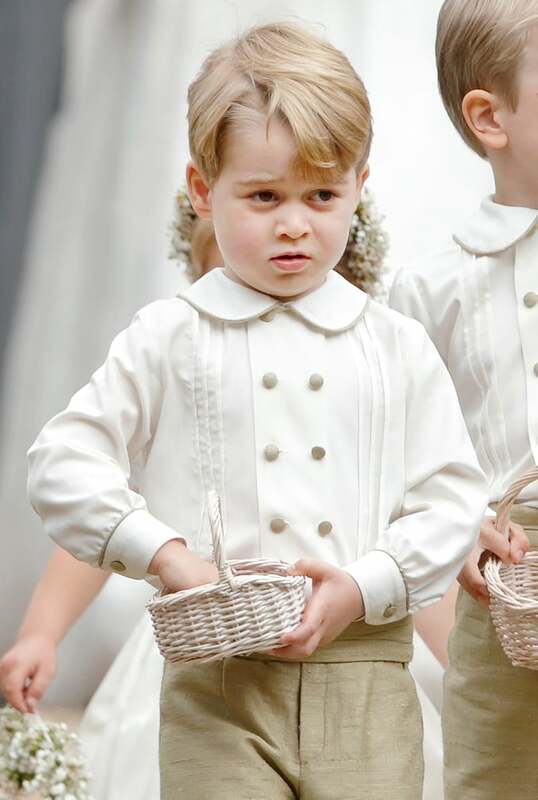 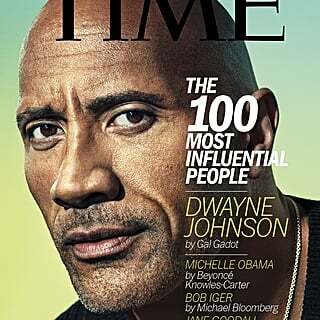 20 When He Was Like, "Do I Know You?"